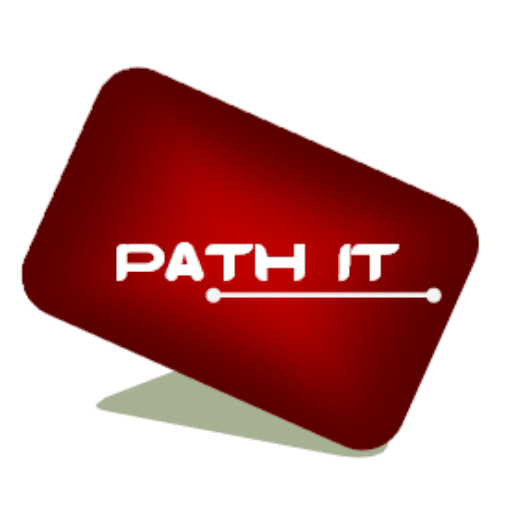 Path IT.net is a creation of four IT experts who worked for Google Australia, Telstra Corp, Optus Australia, Fujitsu Australia, Australian Broadcasting Corporation, Macquarie University, Unilever Australia/New Zealand, RMS NSW, TPG etc. Working in Australia’s various organisations have provided us experience about local client’s needs and requirements. Our mission is to provide our client service they need to achieve success for their business and simplify business IT needs.